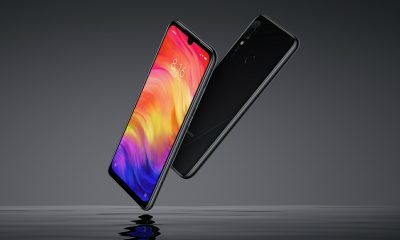 Today, Xiaomi has officially launched the Redmi Go smartphone in India. The phone will come in two different colors – black and blue. 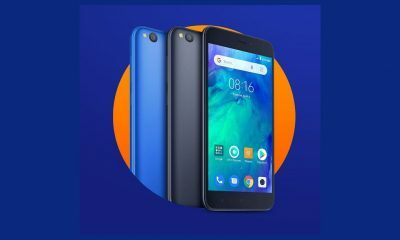 It will be available for Rs 4,499 on Flipkart and Mi stores. The first sale is on 22nd March 2019 at 12 noon. 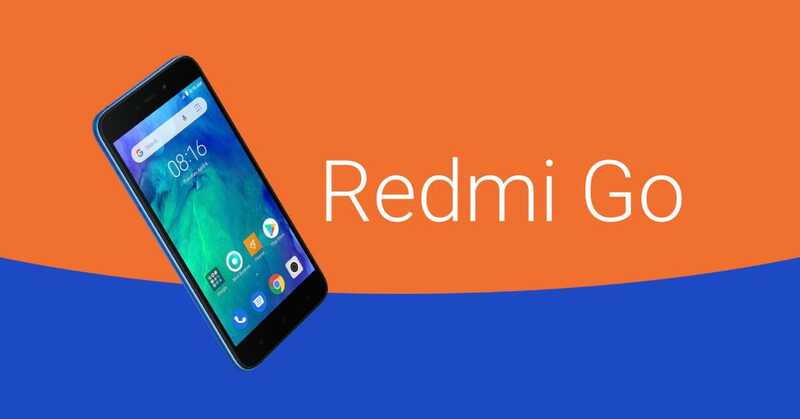 The new Redmi Go features a 5-inch HD display with a resolution of 1280×720 pixels and 16:9 aspect ratio. It is powered a 1.4GHz quad-core Qualcomm Snapdragon 425 processor along with 1GB of RAM and 8GB of internal storage. Also, it has a dedicated microSD card alot for storage expansion up to 128GB. 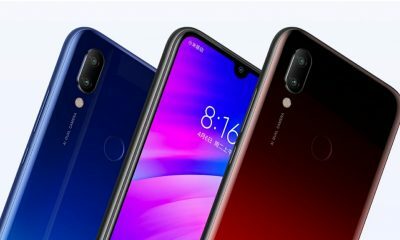 For photography, the device packs an 8MP rear-facing cameras with f/2.0 aperture, Auto-focus, HDR, Burst mode, Countdown timer, Manual mode, Real-time filters, smart scenes mode, and an LED flash. The front camera is a 5MP shooter with f/2.2 aperture and AI beauty options. It also supports 1080p video shooting. The dual-SIM handset runs on the Android Oreo (Android Go Edition). The Go Edition consumes less RAM and helps the apps to launch faster. The apps available for this operating system are around 50% smaller than the original apps. The 4G-powered device is fueled by a 3000mAh battery. It also supports more than 20 Indian regional languages.